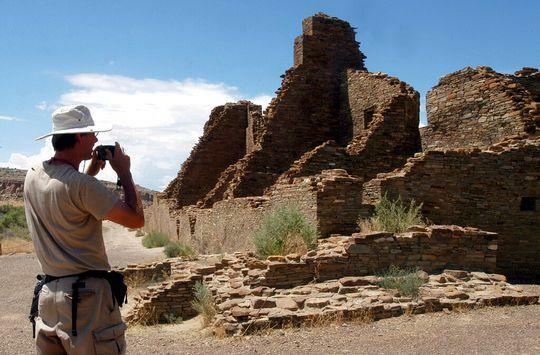 In this Aug. 10, 2005, file photo, tourist Chris Farthing from Suffolks County, England, takes a picture while visiting Chaco Culture National Historical Park in northwestern New Mexico. The Bureau of Land Management has approved a controversial mining project south of Skull Valley.  KNAU’s Ryan Heinsius reports, the agency says it’s addressed environmental and health concerns raised by local residents.